Today I’m in a region of the world I can’t mention. I’m accompanying a dedicated team of professionals to provide desperately needed medical care in a destitute land—but why? It surprised me when I discovered several years ago that there are millions of people living in squalor—without food, water, or shelter. Perhaps it’s a tribute to living in isolation in the most affluent society on the planet, but I had no idea it was so horrible. One of the most heartbreaking experiences I have ever had, was when I saw thousands of children living in filth—not because their parents didn’t care—but because there was no other way to live. We live without ever wondering where our next meal is coming from. We say we’re starving when we haven’t eaten for a few hours. They are barely capable of maintaining a critical body weight because they only eat every few days. I am often asked why I don’t just send the money I am using to travel there. The answer is simple—money is not all they need—in fact, it is not what they need most. 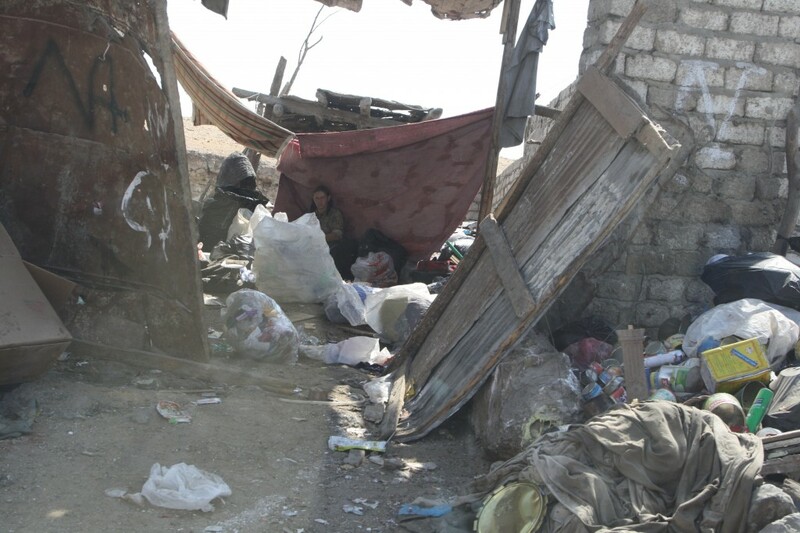 Certainly there is a constant need for food, clothing, shelter and medical care. It is essential to provide those things as well. But to actually go means more to them than anything else we do. Please understand that I’m not gloating to be part of this team—I’m honored to be involved. Part of what we will do on this trip is spend time in a garbage dump where several thousand people have made their homes. They live there, work there, marry and raise families there. Everyone has a job to do in order to carve out simple sustenance. They help each other, and share what little they have. Still, some die of starvation, or tetanus from cuts and puncture wounds, and the harsh environment claims others—some of them children. It will be our task on this trip to train the leaders of the community to care for one of their biggest, most life-threatening problems—lacerations from the sharp objects in the garbage dump. It is an everyday concern, claiming lives each year from blood loss and infection. In addition to teaching wound antisepsis, we will be training them to suture lacerations, something they have never been able to do with any level of expertise. I would love to be able to share all that we are going to be doing, but for security reasons I cannot risk having keywords that are searchable in this blog that could potentially place others in harm’s way. I will continue to post as usual, and say more when it’s safe.